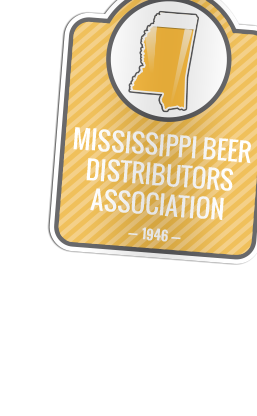 From the Mississippi beer distributors association! 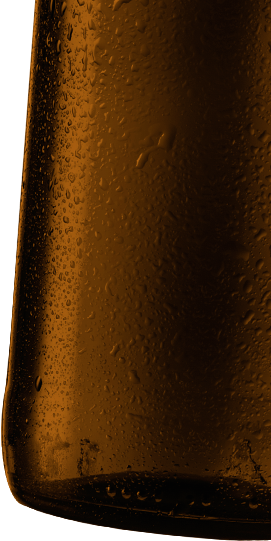 When good friends get together to celebrate and have a good time, the only thing on their minds is what kind of beer they’ll raise for the toast! 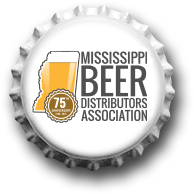 Thanks to the Mississippi Beer Distributors Association, you don’t have to wonder about the quality of your favorite brew! 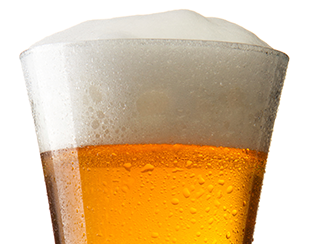 Your beer is cold and ready whenever you are! 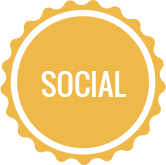 Check out our Facebook, Twitter, and Instagram accounts! 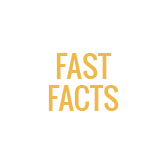 Distributors foster a responsible beer industry through educating retailers and consumers and providing resources that promote safe, moderate, and responsible consumption. 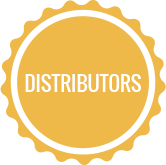 Distributors champion responsibility in the midst of robust competition and vast consumer choice.